This new 5-star hotel offers a different experience for different travellers. 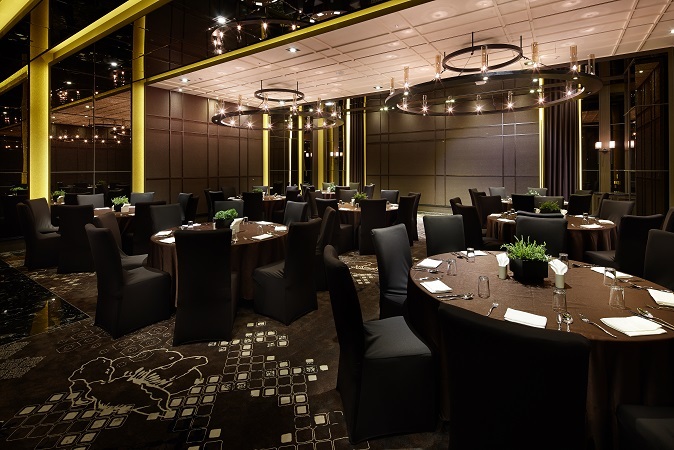 It is Korea’s first boutique-style business hotel. 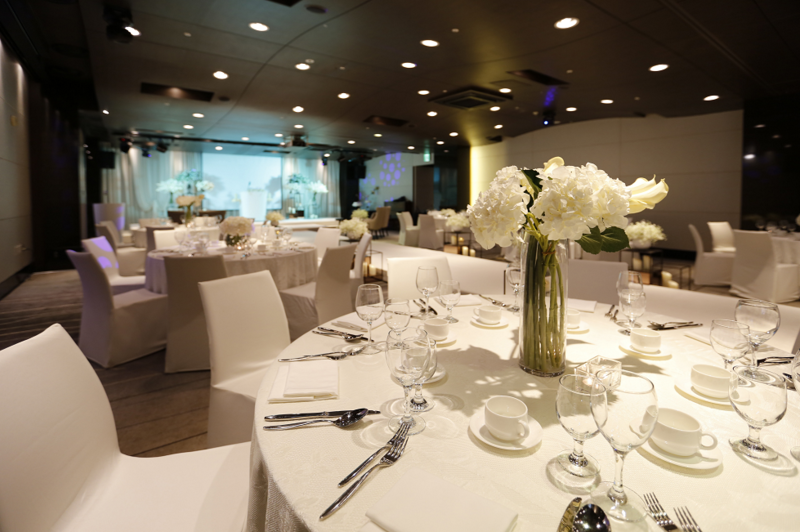 It is an ultra-modern meeting spot in the middle of Changwon City. It is a cultural centre and art gallery. And it is located next to a huge shopping complex and Changwon Exhibition and Convention Centre.